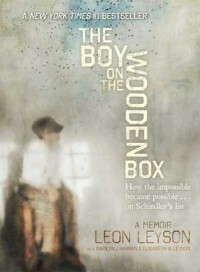 This is easily one of the best Holocaust novels I have read. The best part is that it is completely true! This emphasizes the hardships of the Holocaust. After watching Schindler's List I can appreciate this memoir even more. I highly recommend reading this book.